Our special solution based on the wetting of products creates a thermal barrier which efficiently reflects heat. This ensures that the suit will resist the thermal radiation of the fire. That is why people are protected from heat, and the conditions under the special material help to prevent human organism from overheating. Thanks to its unique properties, the suit can also resist direct flame for up to several minutes – a property which had not been offered by any other disposable suit to date. 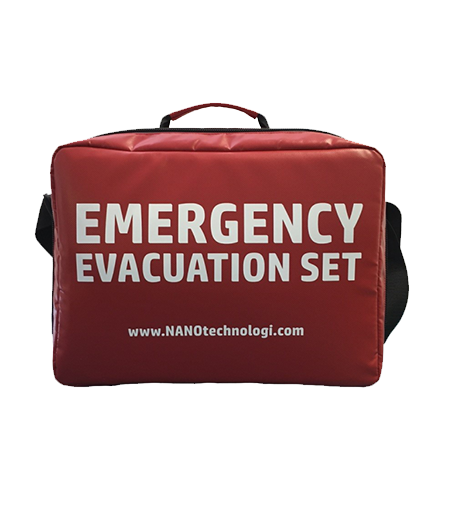 This kit consists of three products and as a whole is intended to allow the evacuation of a burning building before the arrival of emergency services. The innovative single-use suit is made of a specially developed fabric infused with a solution. This material reaches interesting values in terms of radiation heat resistance and flame resistance. 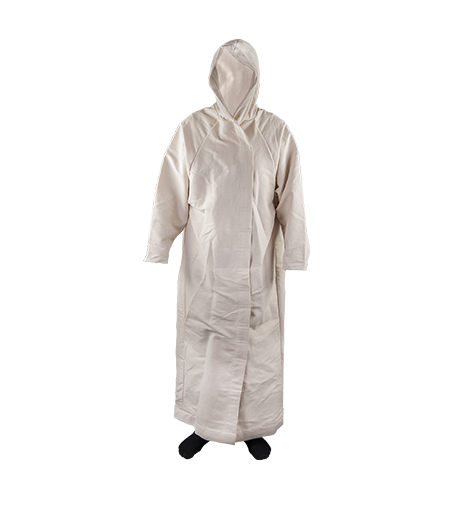 The suit is produced as long coat with a hood, which enables immediate use and quick evacuation and protects most of the user’s body. 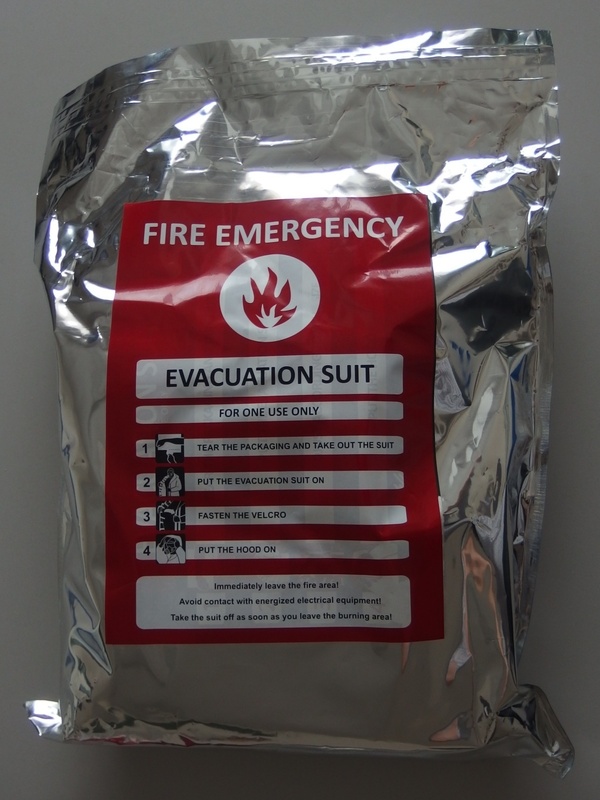 This suit allows user to stay in a burning building or area for up to 15 minutes. Basically, the person will remain protected until the solution completely evaporates due to heat and direct flames. A dressed person can put on this special wet suit, and after that he or she will be protected for up to 15 minutes from heat and for several up to minutes from direct flames. The solution infused in the suit is non-toxic. On the contrary – it is environmentally friendly, will not damage clothing under the suit and is not dangerous for the skin. The suit and the solution is environmentally-friendly and biodegradable. 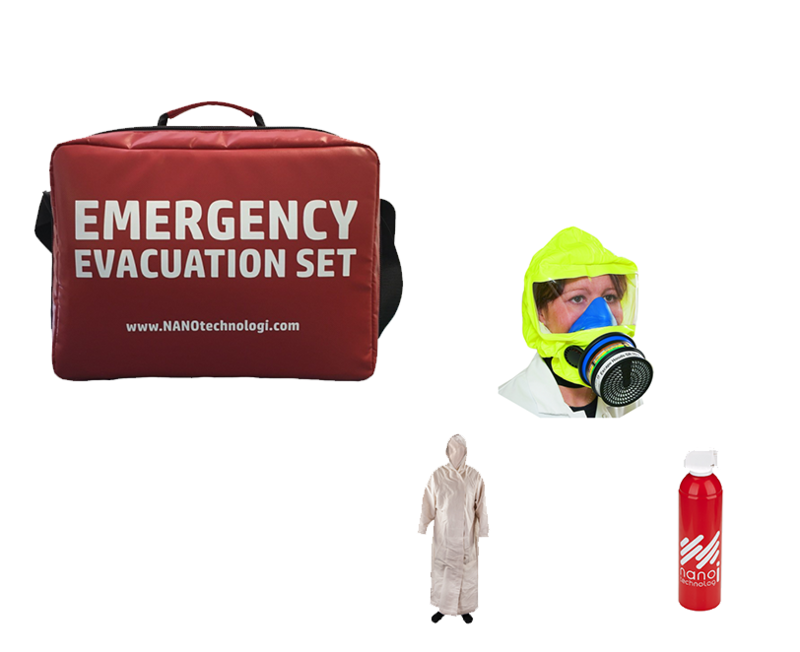 The evacuation mask is designed to protect persons during evacuation from burning objects. 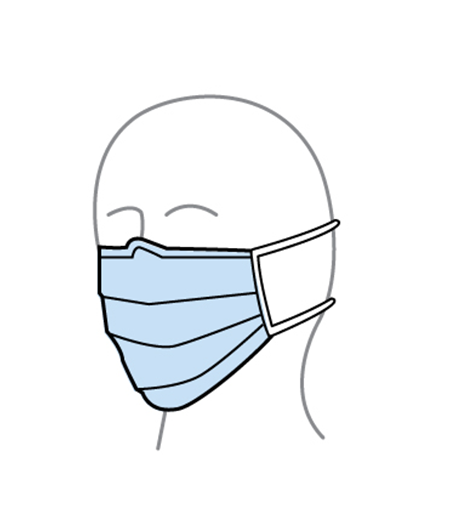 The mask prevents suffocation of the evacuating person and enables good orientation on the way out of a burning building or other object. highly economical – the shelf life is up to 10 years with the possibility of service and extending of the expiration date. 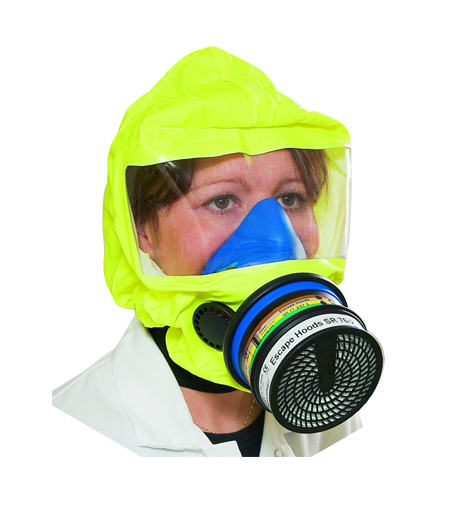 Evacuation mask is a filtering respiratory protective device combined with a hood for self-rescue in the event of a fire or a chemical emission accident. The mask is based on a Sundström silicone half mask, which is mounted in a hood made of flame-resistant material. The hood can be put on quickly and simply without prior adjustment. The hood is equipped with gas and particle filter and provides short time protection against carbon monoxide and other toxic gases and particles that may be produced by fire. The special Efficient fire extinguisher was developed for the Fire evacuation kit. It is intended to be used to extinguish small fires on the way out of a burning building, for instance burning doors, collapsed girders, burning carpets and so forth. It can be also used for coolng of objects, e.g. a door handle. 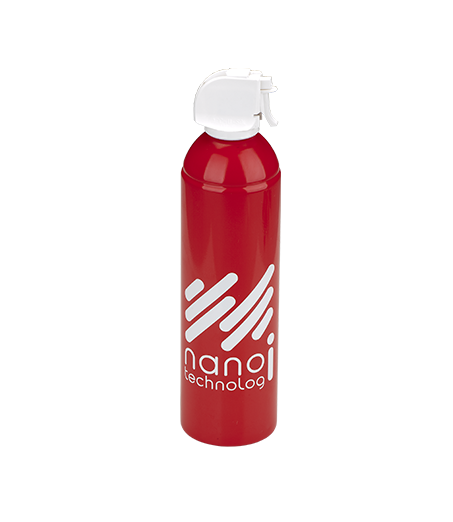 Due to the used technology, this small but extremely efficient 470 ml fire extinguisher has excellent extinguishing power. It is pressurized by nitrogen and allows the gradual use of the extinguishing medium until it is completely empty. The nozzle is equipped with a seal and a trigger. The range of the extinguisher is up to 3 meters. The used special solution can be applied to unprotected human skin; it will protect the skin against burns. It is an indispensable part of the firefighting equipment of every car – serving both as a means of extinguishing fires and a tool for protecting people in a burning car. Our new material Aqoiltex can easily separate oil from water. It absorbs oil and similar substances inside, whereas clean water does not soak into the textile and flows through or away. The main use is liquidation of oil spills from water. 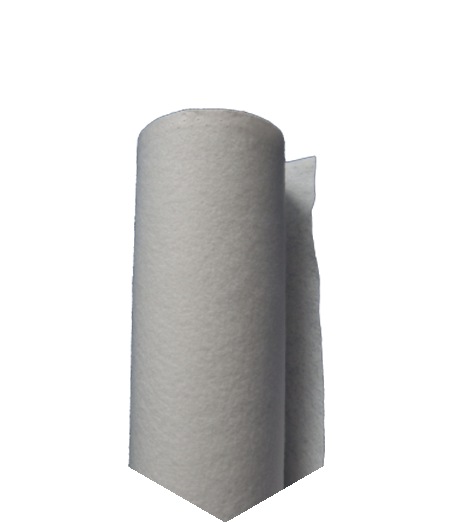 Much less of the sorbent material is needed compared to classical sorbents.